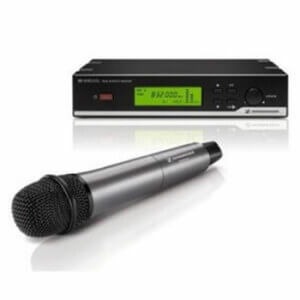 Do you need to hire a radio microphone for a gig, speech or live event? 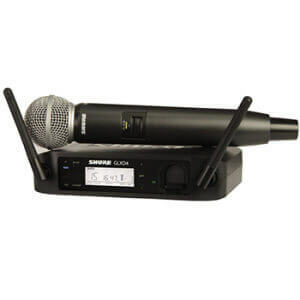 We stock complete wireless mic systems, transmitters and receivers, plus all the components and accessories you might need. 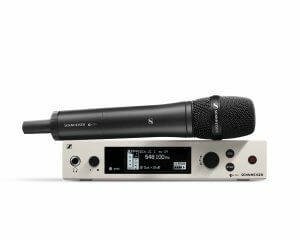 What’s more, all the radio mic equipment in our hire stock is manufactured by industry-recognised brands such as Sennheiser and Shure. 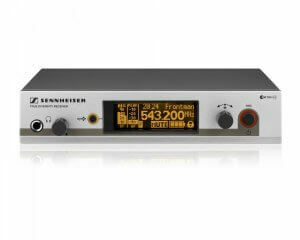 Not sure what type of radio microphone you need for your event? Our expert and friendly team are always happy to help. Just click the contact us tab to get in touch.